Do your heart beats too fast frequently? Do you constantly have stomach pains? Are you afraid of losing your job and not being able to pay the rent or the mortgage of your house? Do you get upset very easy? If you answer yes to any of these questions, you have a condition and, certainly the condition is anxiety. Anxiety is a condition that affects rich and poor, young and old. Anxiety is generally short-lived, but in some cases, can become a chronic condition and can lead to death. You may say: “Everyone has their concerns!” And that’s true, but anxiety is a sickening concern. It is the fear of uncertainty, fear that things will change and alter the normal order of life. 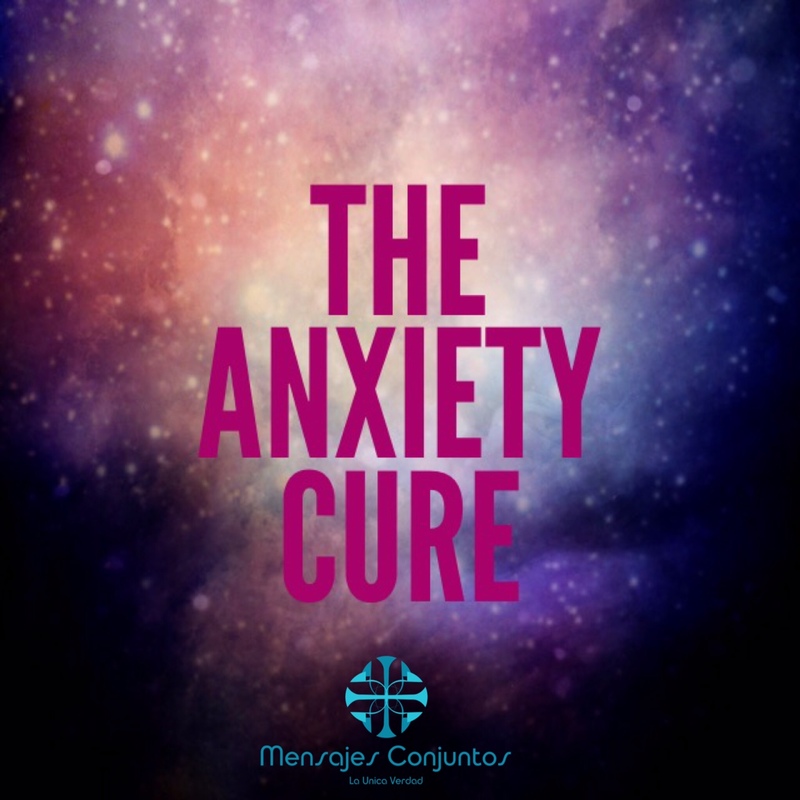 What to do with anxiety? With the diagnosis, comes the remedy: Place God and His Kingdom in the first place of your life. Focus on everyday problems first, leaving tomorrow in the hands of God. This prescription originates from the doctor who knows the body and the soul: Jesus Christ!